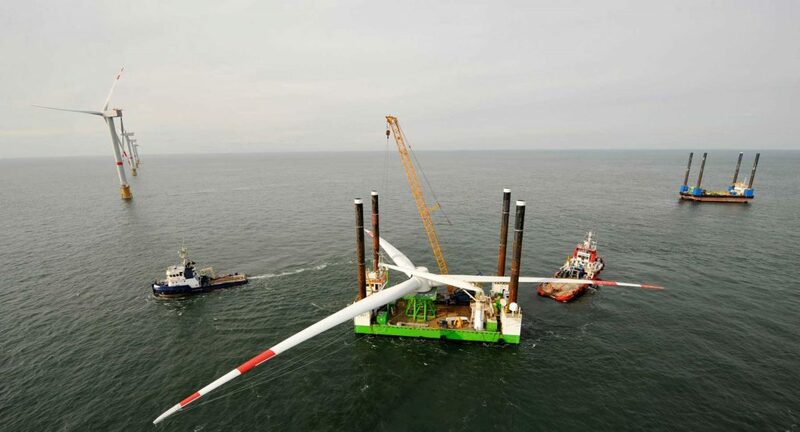 Aeolus Energy Group is proud to provide excellent technical & maintenance services to the wind, solar and offshore industry. We have assembled a large group of experienced professionals in the wind energy sector which enables AEG to deliver professional services to our customers. 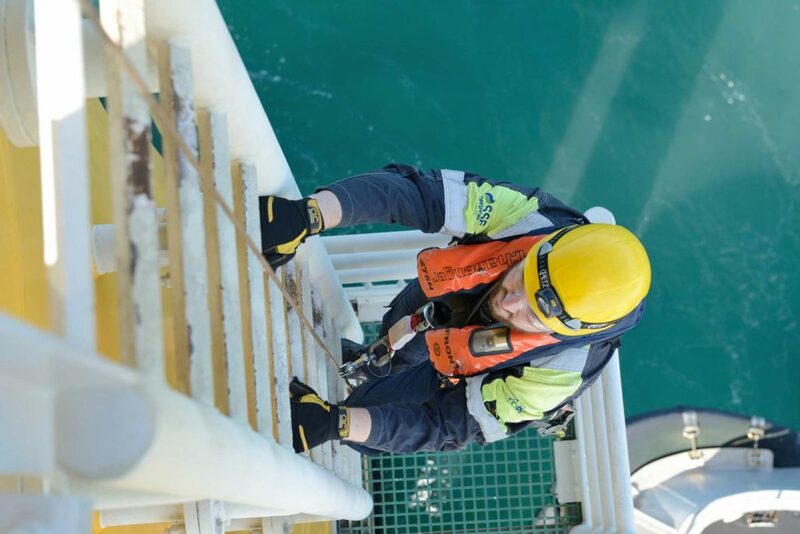 AEG provides a highly skilled workforce to the wind onshore and offshore industry. AEG provides the services to overcome the complexities and installation challenges for wind farm projects. We provide comprehensive solutions to a wide range of scope-of-services needed for large projects. Aeolus is pronounced [ˈe.olos] and was founded in 2012 to provide excellent technical services to the wind industry. We have assembled a large group of experienced professionals in the wind energy sector which enables AES to be an excellent group to deliver professional service to our customers and owners expectations. AES is applying high quality standards AES provides a highly skilled workforce to the industry. The services currently offered are, but not limited to, Quality Inspector, Punchlist / Non Compliance Report Technician, Technical Advisors (TA), Blade Technicians, Generator Alignment crews, Commissioning Services, Project Management, Logistics Coordinators, Safety Coordinators.